Welcome to the Department of Medical Biometry! 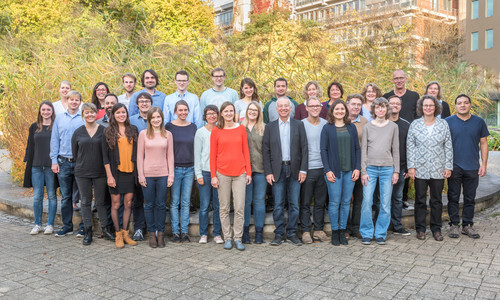 The Department of Medical Biometry is a part of the Institute of Medical Biometry and Informatics (IMBI) and has longstanding and extensive expertise in biostatistical methodological research and biometrical consulting, as well as in planning, conduct and analysis of patient-oriented clinical trials. The IMBI is heavily engaged in university education, especially in the Master programme “Medical Biometry/Biostatistics” and holds teaching courses for non-university audiences as well. Research projects supervised by the various working groups of the IMBI cover the full spectrum of medical fields and contain clinical therapy studies of all phases, diagnostic and prognostic studies, genetic studies, health services research, systematic reviews and clinical registers.